Radeon HD 4870 X2: The Fastest Single Slot Graphics Card! The guys at Rage3D have spent a lot of time to test the Radeon HD 4870 X2 with around 16 different games. The 4870 X2 is based on the the R700 GPU (actually two RV770). And their conclusion is clear: the Radeon HD 4870 X2 is the fastest card at this point in time. They also recommend, if you have the choice, to buy a Radeon HD 4870 X2 than two Radeon HD 4870 in Crossfire. And last point, an important advice is to have a fast, very fast CPU in order to fill the 4870X2’s command buffer (read send enough graphics data to the card). This test is focused on DirectX 10 and DirectX 9 titles and it’s a pity that Rage3D has not tested the 4870 X2 with OpenGL applications. Read the complete test here: Radeon HD 4870 X2 Review. 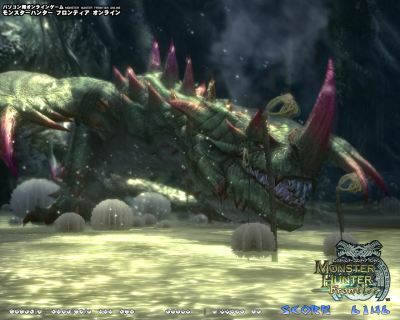 Monster Hunter Frontier is a DirectX 9 benchmark and is derived from the full game. With a core2duo E8400 / 2Gb DDR3 1333 / Radeon HD 3870 Catalyst 8.8 WinXP 32, I get the score of 6425 points. 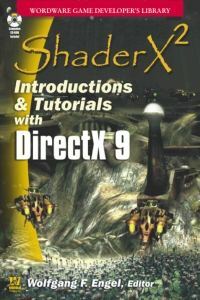 DirectX 9 to DirectX 11, where did 10 go? Here is an analysis, by a game developer called Susheel, of the new things that DirectX 11 will bring. What is really interesting to see is the emergence of what Microsoft terms as the Compute Shader, no doubt a marketing speak for GPGPU which they claim will allow the GPU, with it’s awesome power to be used for more than just graphics, which smells like CUDA (Compute Unified Device Architecture) to me. Issues like multi-threaded rendering/resource handling are things that were long time coming and yes, it’s a good thing we will finally see them in the newer version. It just makes my job as a game developer a whole lot easier. Most details on Shader Model 5.0 are pretty sketchy, so I won’t go into things like shader length and function recursion. However, I hope such issues are addressed satisfactorily in the newer shader model. 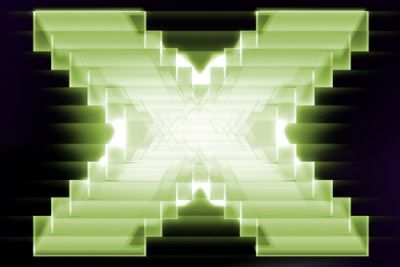 Microsoft is still fixated on releasing version 11 only for Vista, so don’t expect your XP machines to ever run DirectX 11 even if you buy brand new hardware.